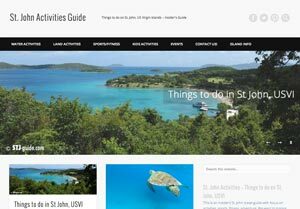 On St. John the accommodation choices are as wide as the panoramic views. You can stay at villas, inns, hotels, resorts, B&Bs, on boats or a campground. 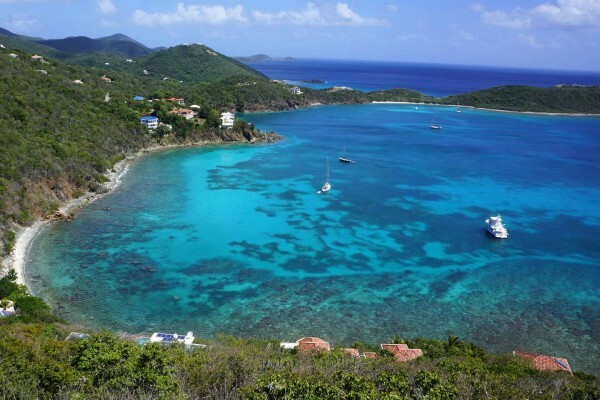 On St. John the choices are as wide as the panoramic views. The most popular choice however seems to be renting a villa. 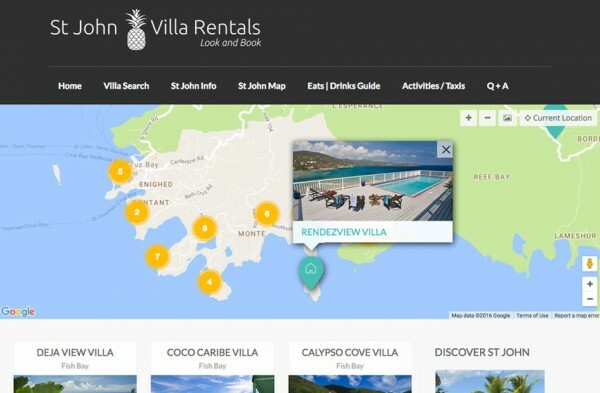 There are at least 20 villa rental companies on St. John, catering to every possible need.